When you’re in your hair recovery journey, it is very important to take note of the products you use on your hair. Especially because some hair care products can react badly depending on your hair type. What works for you may not work for everyone else. It is a matter of knowing your hair. One thing I’ve learnt since I started this journey is to be patient with myself. The growth of hair is not a fast paced process. Rushing will lead you to mixing products and we all know it doesn’t end well. 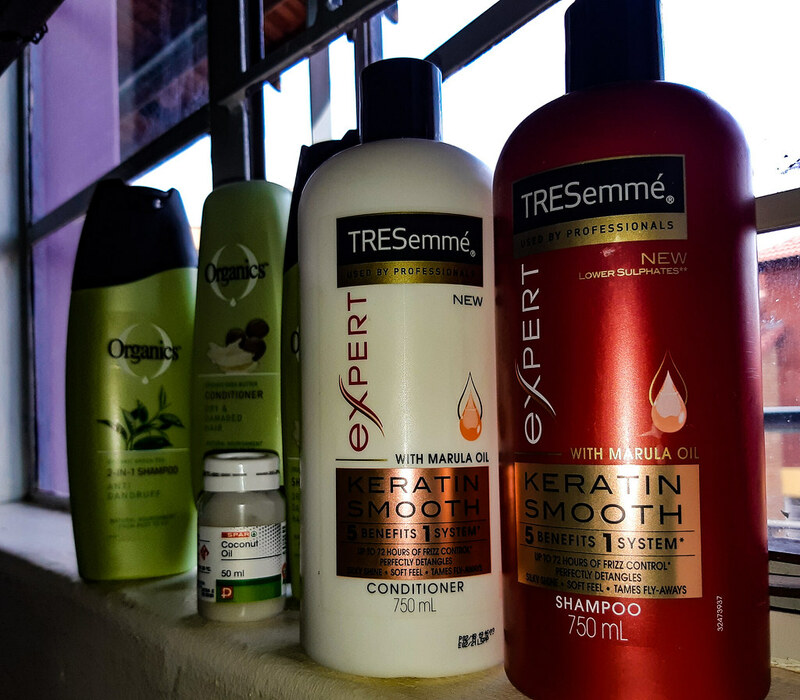 So here I have a list of products that I am using to keep my hair healthy. I bought this little bottle at spar for a good R19,99. I love the fact that I can use it on my skin too. A lot of hair food brands have coconut oil as extra ingredient because of it’s ability to stimulate hair growth from hair follicles. Note: Use any type of oil on dry hair. Some people have bad reactions to coconut oil. I know at first use my scalp used to itch but it no longer does. Caster oil prices vary per bottle size. What I do is I mix coconut oils with caster oils and massage into my scalp. Not only does it help with moisture it also smells good. I mean flavored caster oil. I usually go for orange flavor. 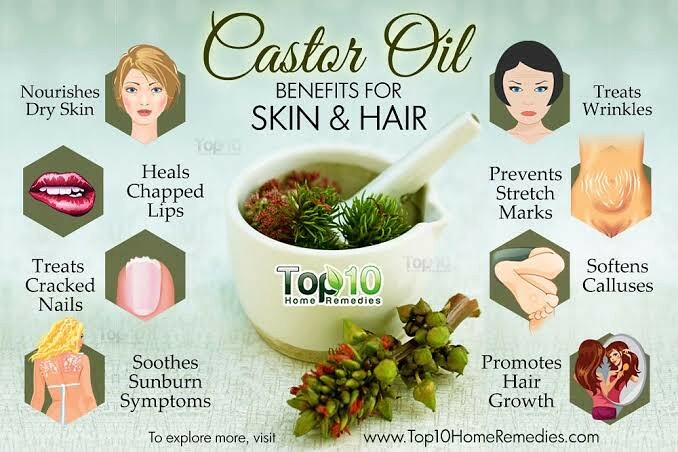 Who knew that caster oil would contribute to hair care? I recently got tresemmé shampoo and conditioner a few days ago and I must say I am really impressed. With skin and hair products, good scent come at a priority. You don’t want to be using hair wash products that will leave odor wherever you go. 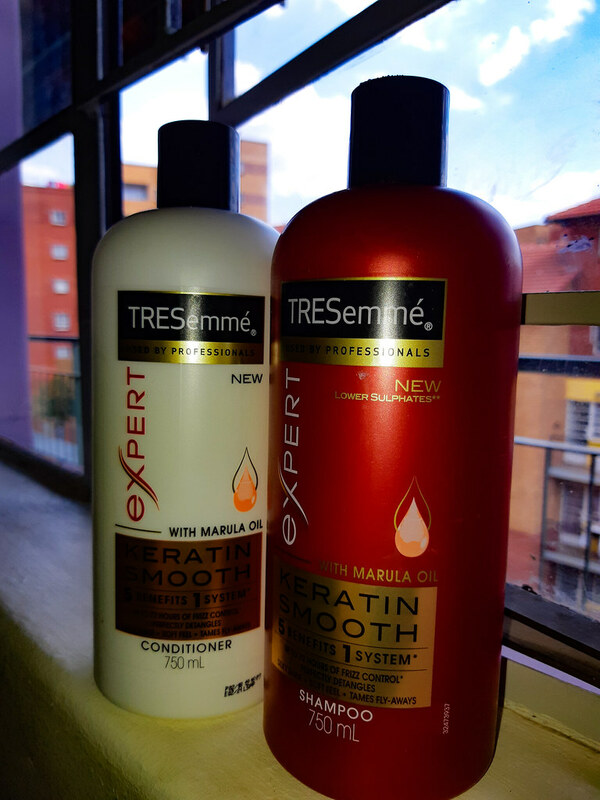 Tressemé products also contain marula oil which is known to restore the health of damaged hair. 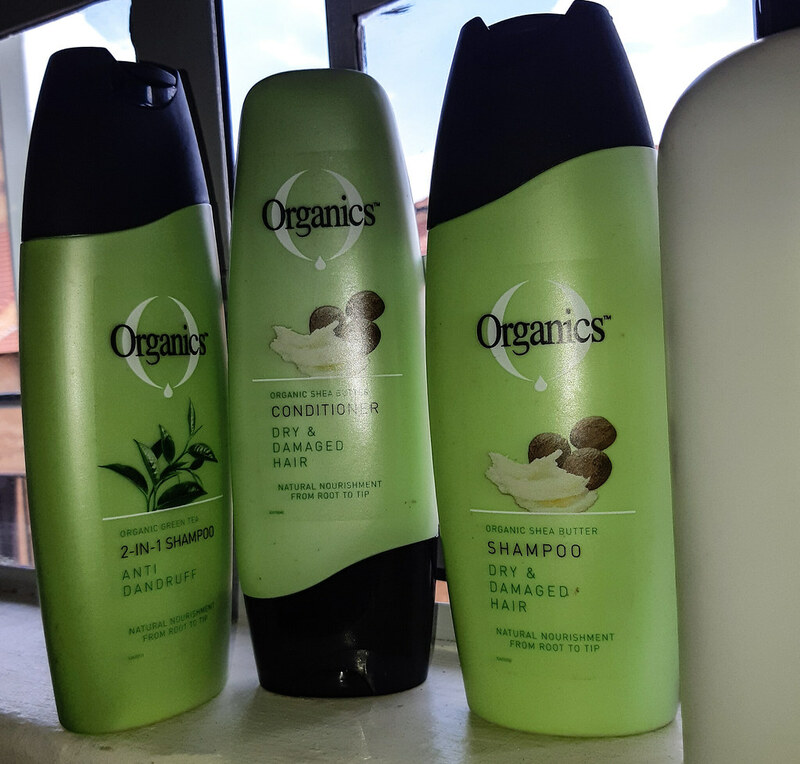 I did a review on Organics products recently and i loved everything. However like antibiotics, your hair gets used to products that’s why you need to recover and allow for a change. For prices click here. That’s it for now. Let me know which products your loving on the comment section.